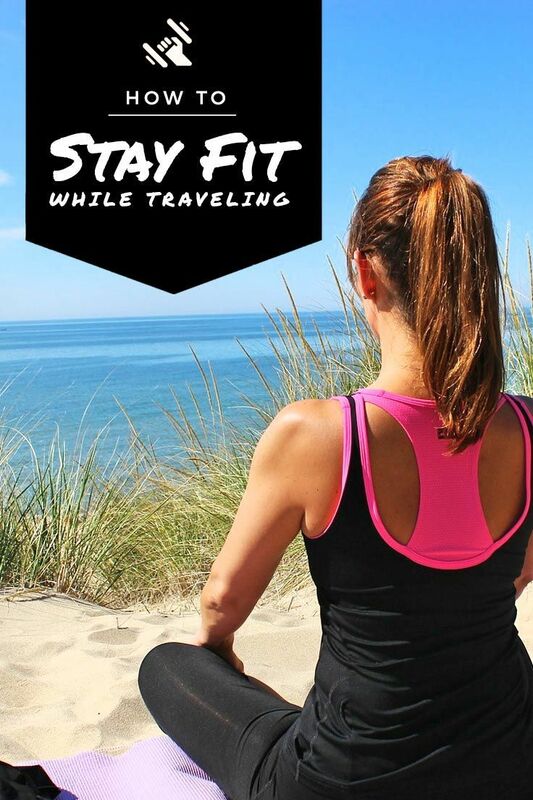 If you plan on traveling on a regular basis and want to ensure that you don’t lose the level of fitness which you’ve worked so hard to achieve simply continue reading to discover a few effective ways to stay fit when you travel. If you pack a pair of running shoes and a comfortable workout outfit, you’ll have no excuse not to visit your hotel’s on-site gym in the mornings or to go for an early morning run. If you usually take public transport or drive a rental car from a to b when you travel, it may be worth booking accommodation in a more central location, so that you’ll have the option to walk short distances of 3 miles or less to get from a to b. If you’re tempted, you may want to use Google Maps in order to work out how far a potential hotel or resort is from most of the attractions which you plan on visiting. In order to select the most conveniently located accommodation option possible! While you may already be in the habit of trying to select hotels which boast fully equipped, modern, on-site gyms, it’s well worth also making sure to select properties which offer spacious pools. As swimming is a great cardiovascular exercise, which burns a high amount of calories and is usually a lot more fun than simply running on a treadmill or spinning on an exercycle in a hotel gym. Most individuals find that they tend to clock up thousands of extra steps per day when they’re traveling and exploring a new city. However, to ensure that you’re actually getting in enough active minutes per day, it’s well worth getting used to wearing a fitness tracker when you travel. As if you don’t manage to clock up as many steps as you’d like or as many active minutes as you’d like in a day, you’ll be able to pop into your hotel’s gym or head out on a run, to ensure that you meet your daily health and fitness related goals. Another way to increase your chances of keeping to your workout plan whilst you’re traveling is to convince your travel companions to get up early each morning, to work out with you. This is a great idea regardless of whether you’re traveling with work colleagues or business contacts or with family members or friends. As chances are high that one of your travel companions is also an avid gym goer or runner. Remember that if you continue to make your fitness a priority when you travel, you’ll be able to maintain your current fitness level! 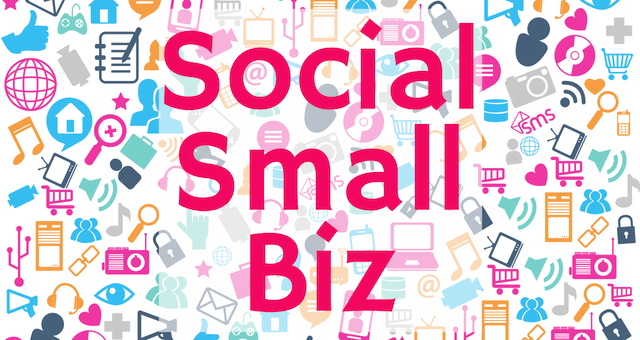 Hi, I’m Charlie and Social Smal Biz is all about business and marketing. Starting up is only half of the battle when looking to begin a business. The other half is promoting your business, and learning how to target customers in order to create that call of action and build that reputable brand/product.